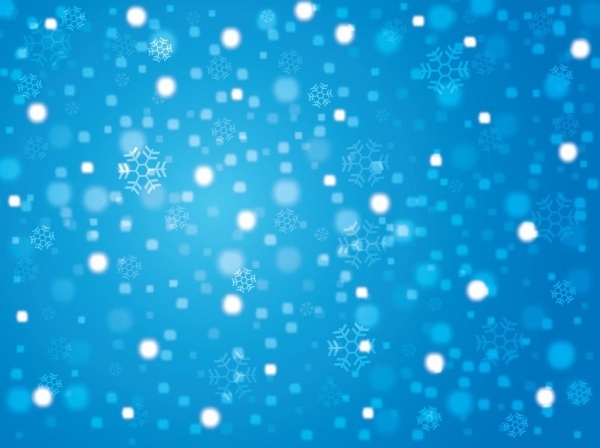 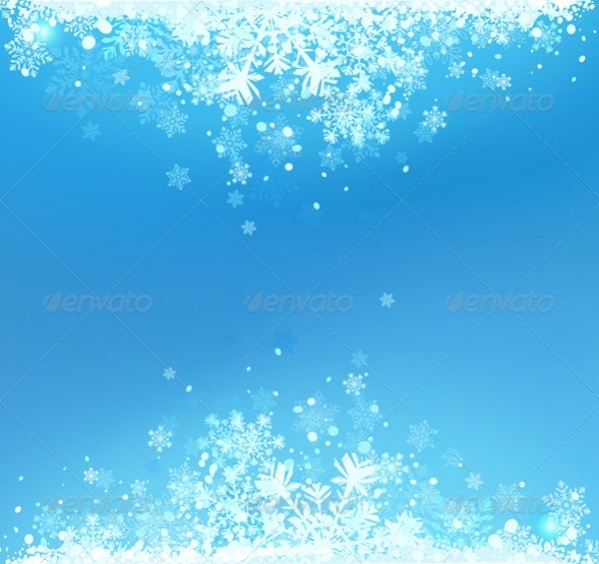 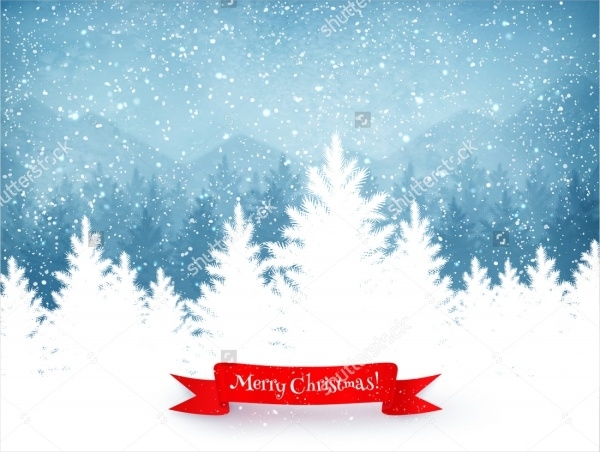 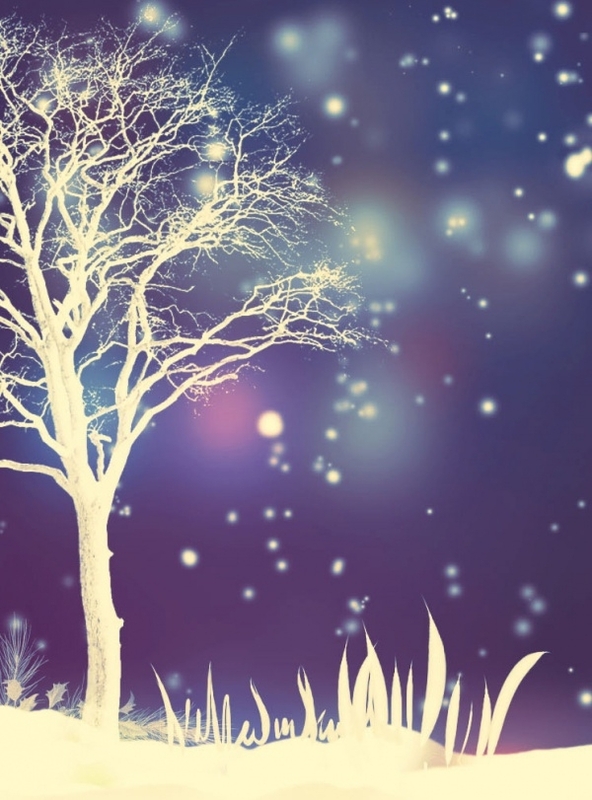 Free Winter Background is a vector image of winter background which has ice frost and snowflakes graphics. 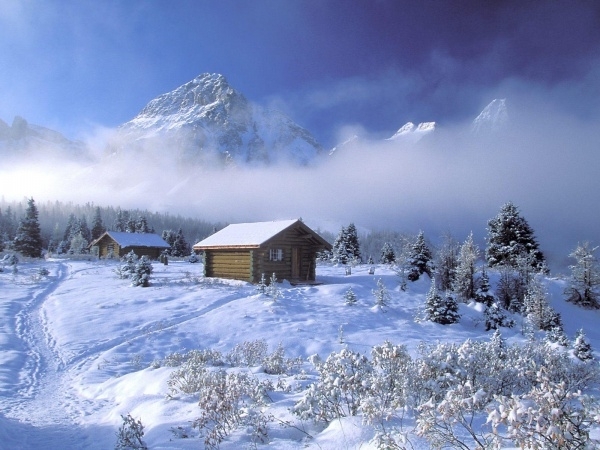 It captures freezing frost, snow, rain and winds in a picturesque manner. 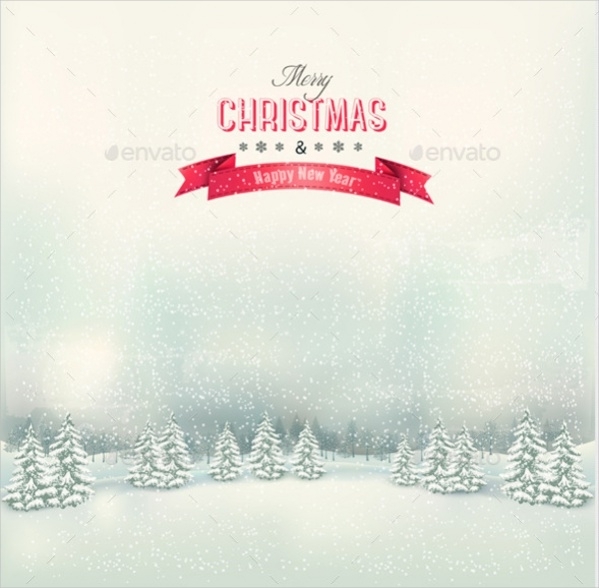 You may also see Christmas Backgrounds. 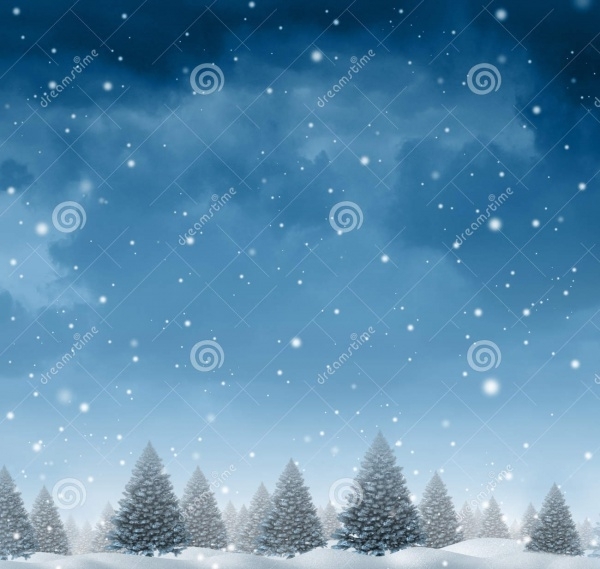 Winter Landscape Background displays snow falling all around the background. 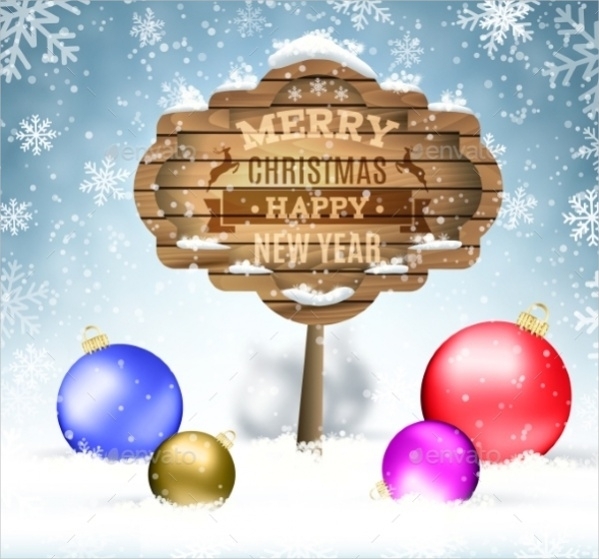 It also shows spruce forest in silhouette with a red ribbon wishing Happy New Year. 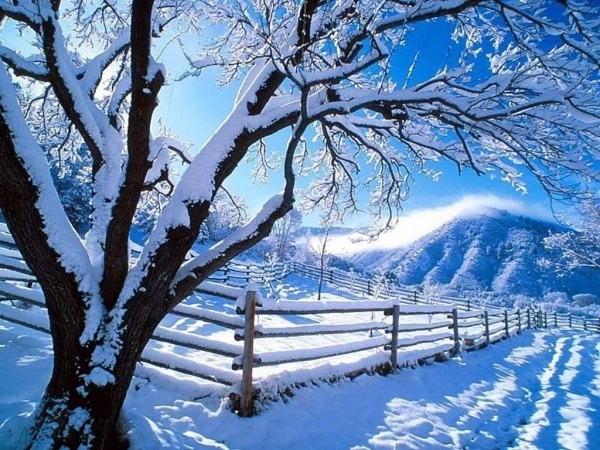 It displays winter landscape in a magnificent manner. 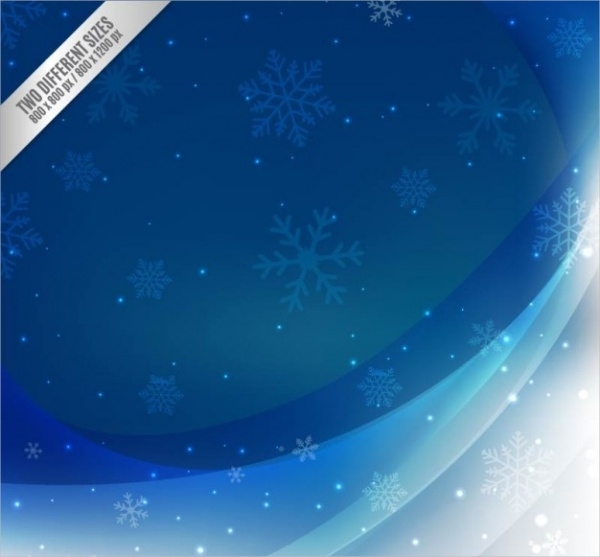 Winter Snowflake Background is a free vector file that is available in two different sizes. 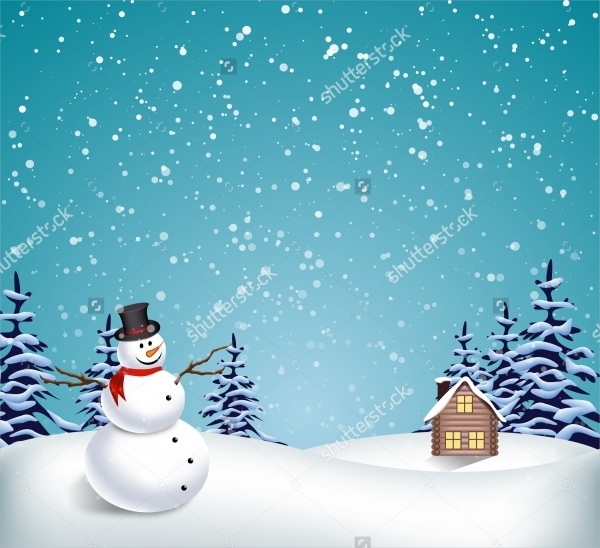 The snowflake image has high pixel resolutions which are 800X800 and 800X1200. 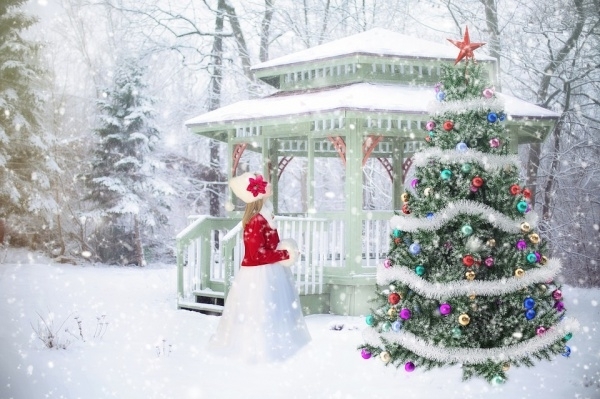 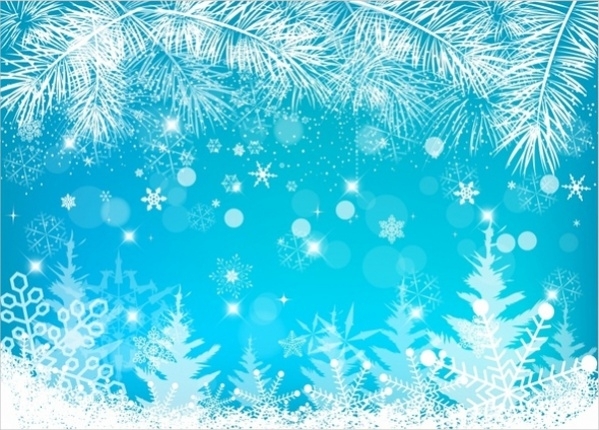 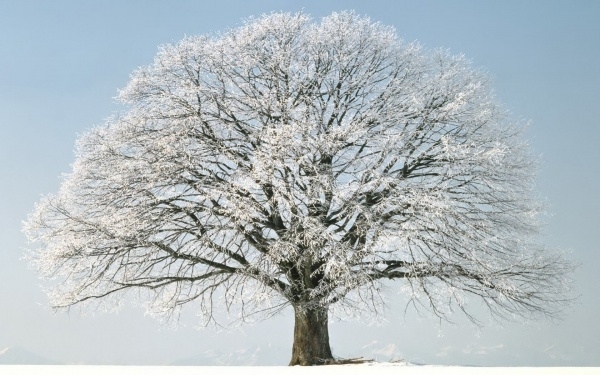 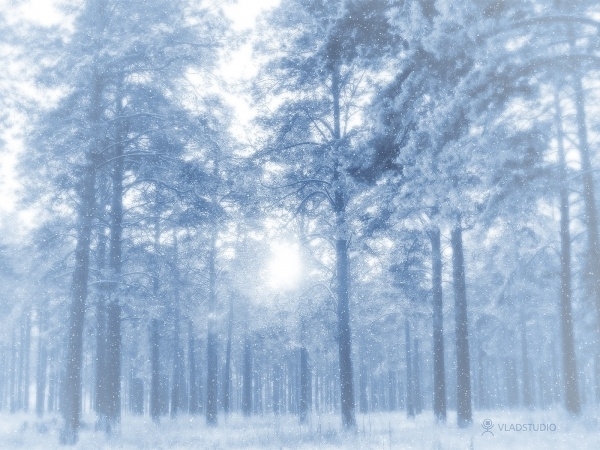 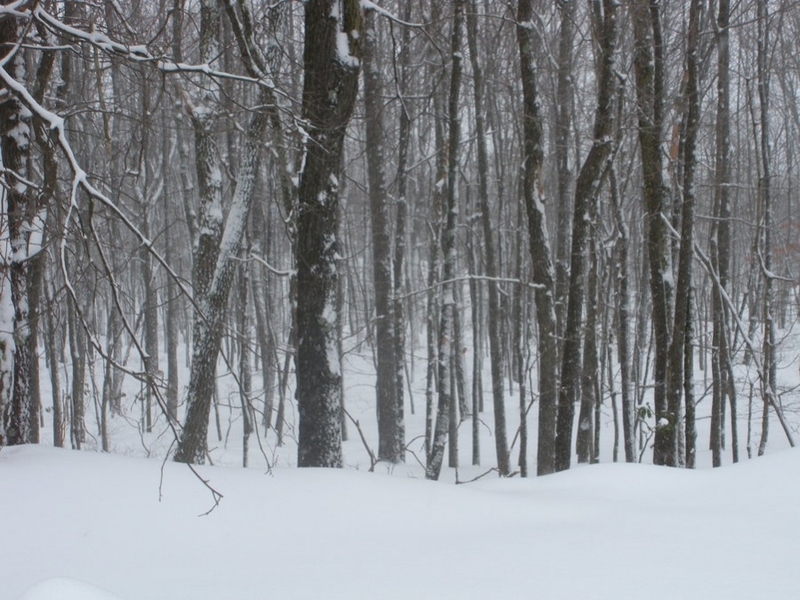 Users who want to use the winter background scene can download the same for free of cost and customize them with their own words and images. 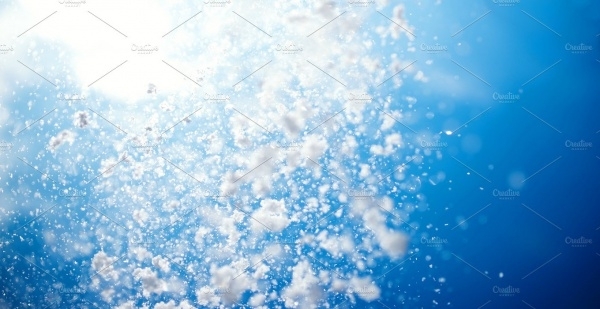 They can use it for multiple purposes they deem fit to use. 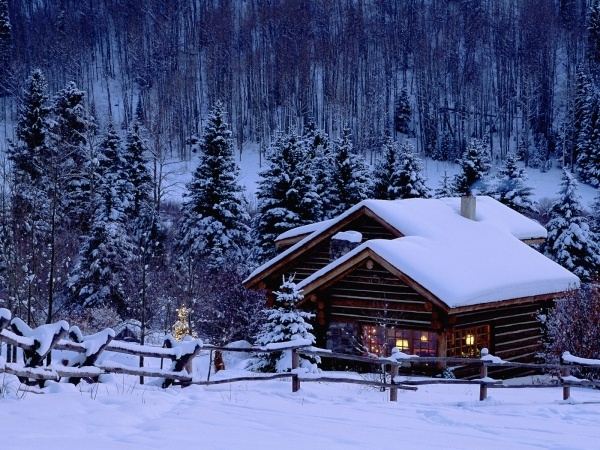 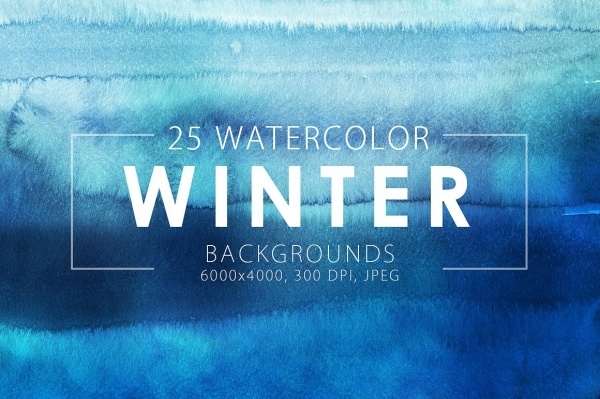 The beautifully created winter backgrounds is a boon to people who expects to do things with novelty. 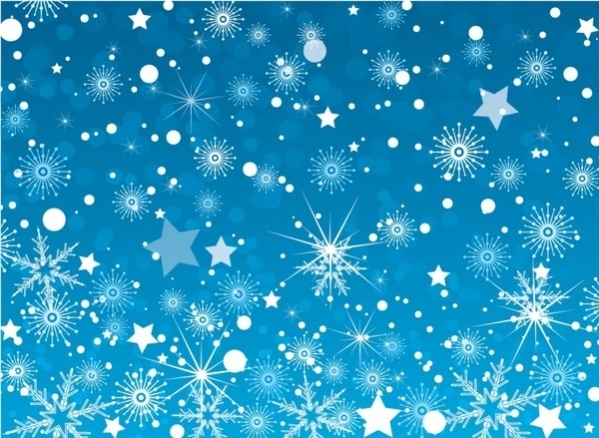 You may also see Multicolored Backgrounds.